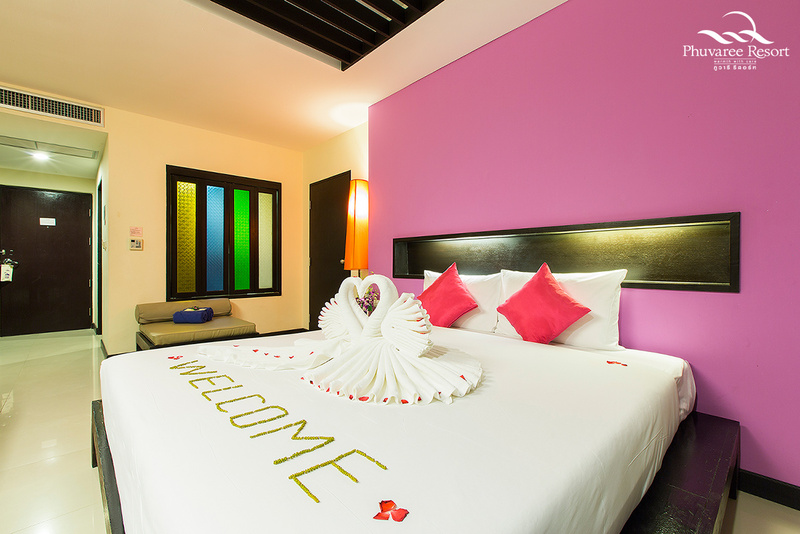 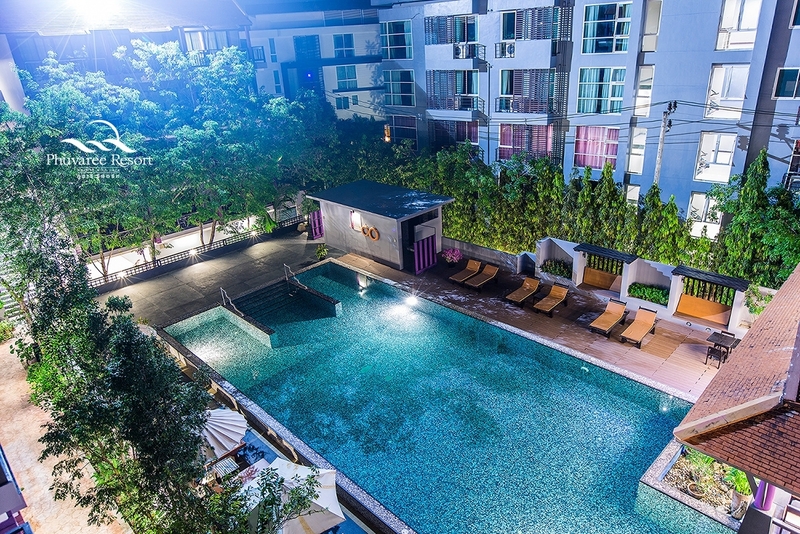 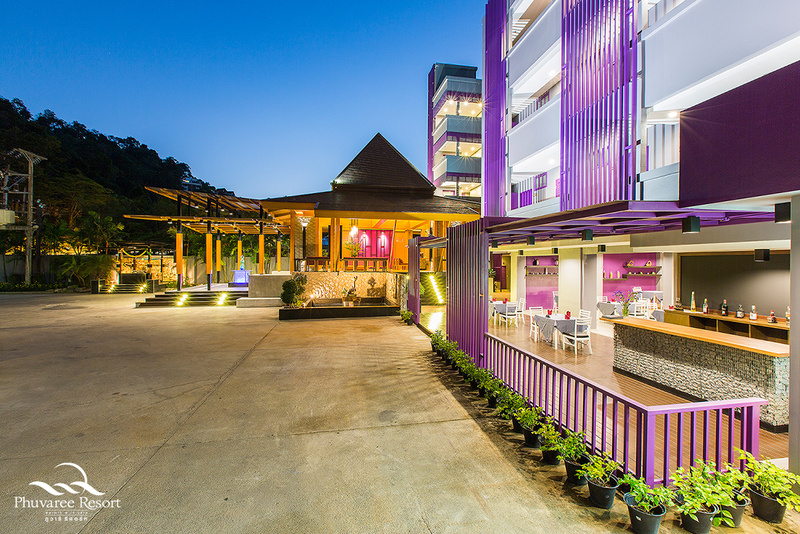 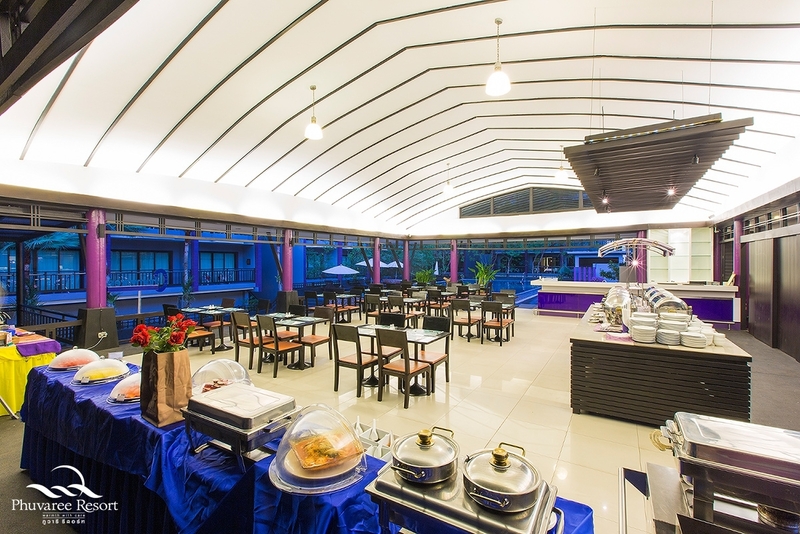 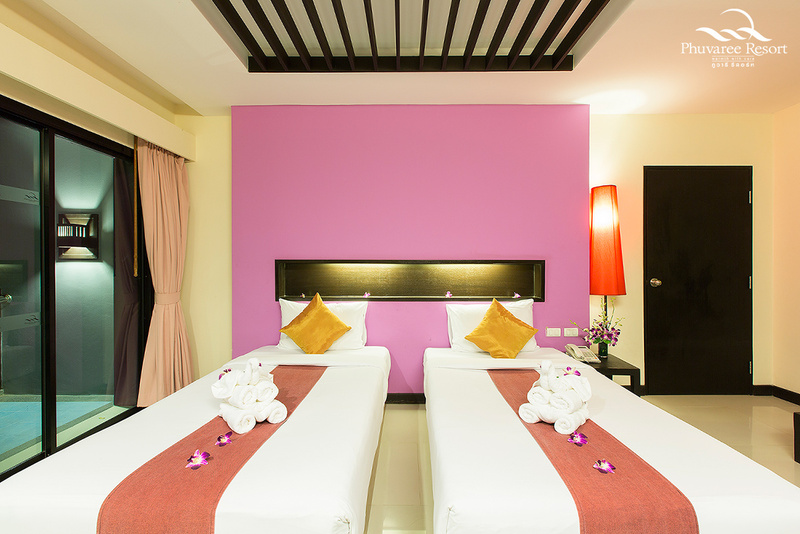 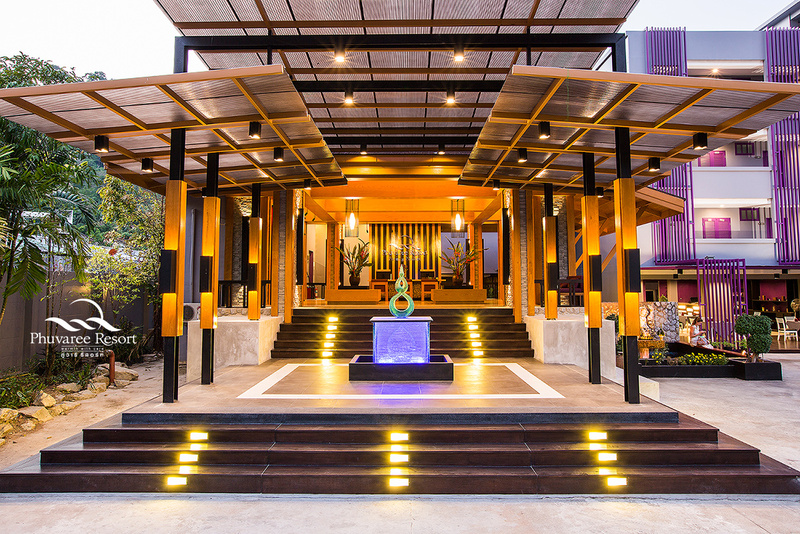 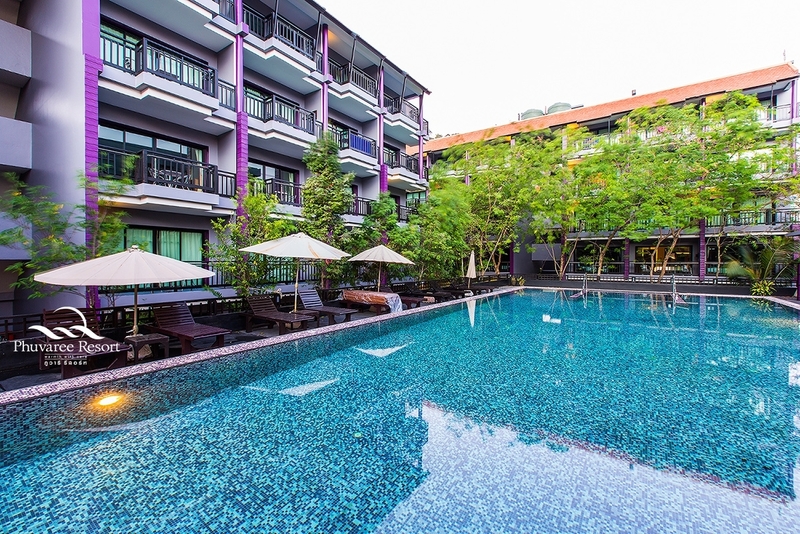 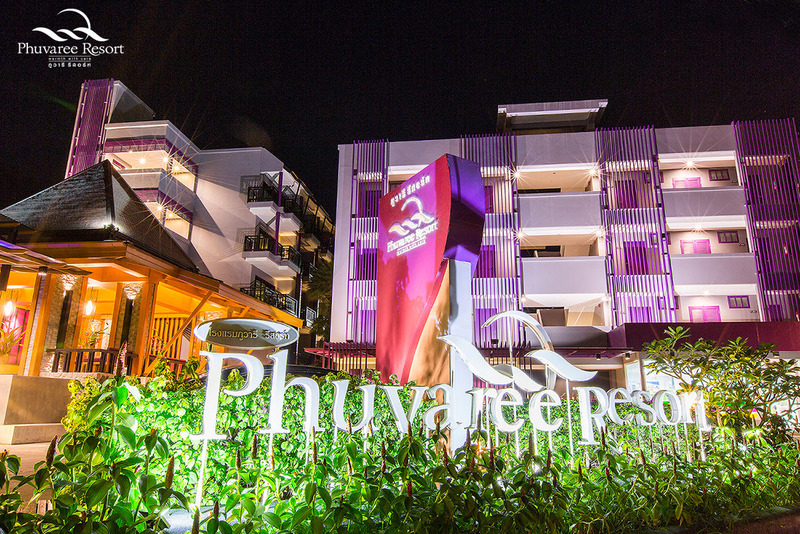 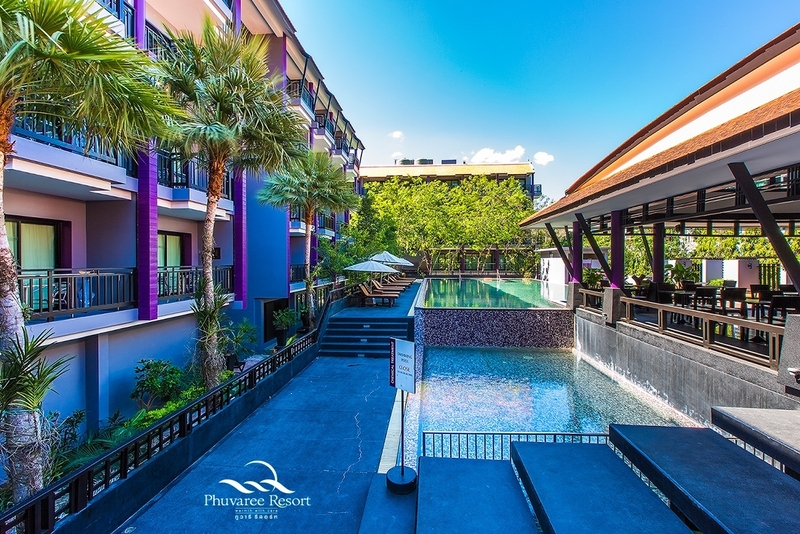 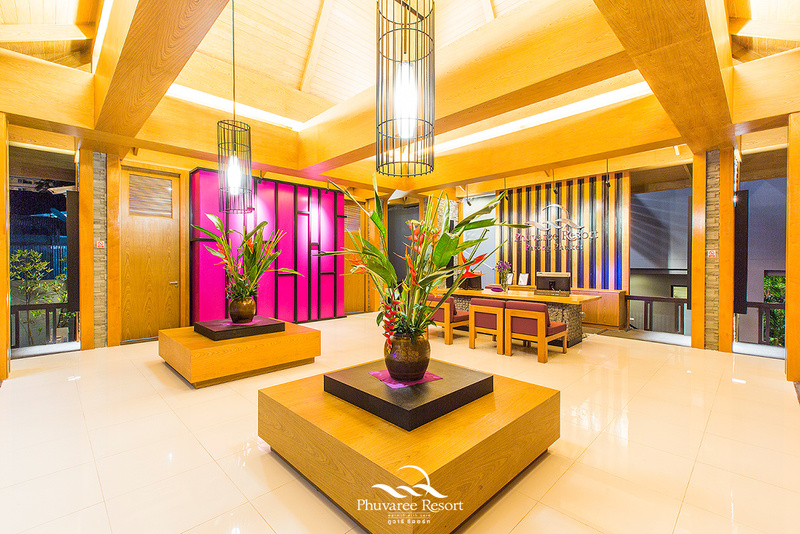 Photo Gallery : Phuvaree Resort, Patong Beach,Phuket Resort & Hotel Thailand. 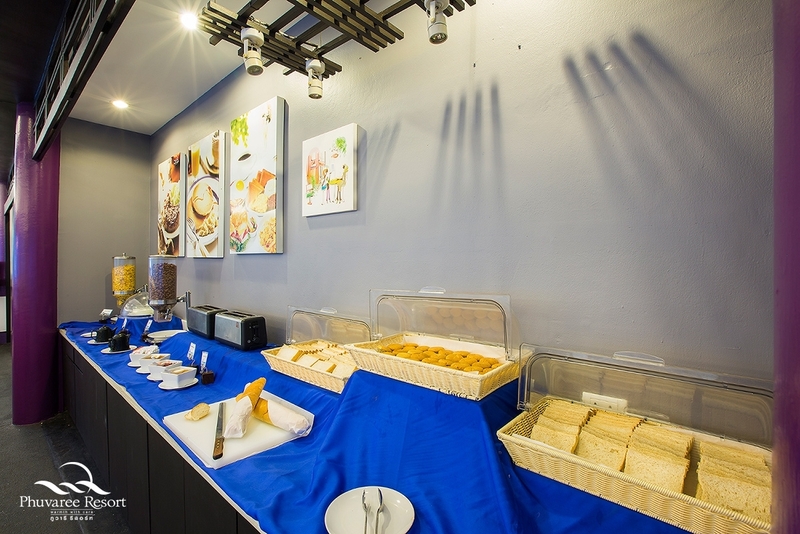 Everything is designed to evoke a sense of warm hospitality for our valuable guests, which ranges from our stylish guestrooms, delectable international cuisines, and diversified facilities. 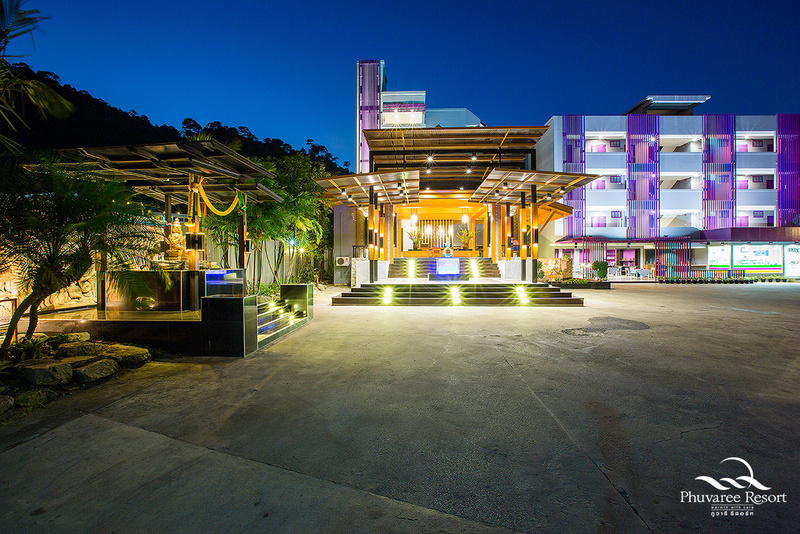 Address 20/45-49 Siriraj Road., Patong Beach, Kathu, Phuket Thailand 83150.